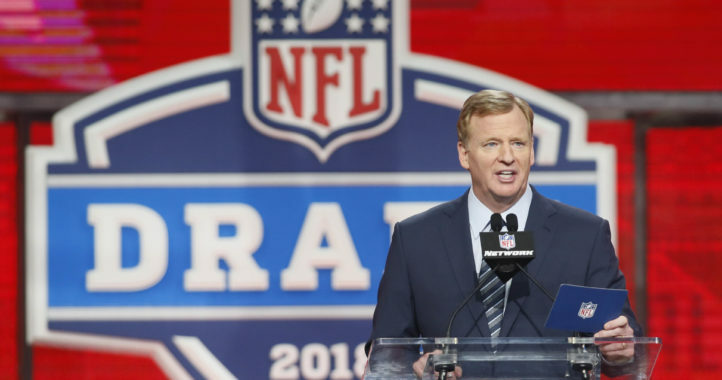 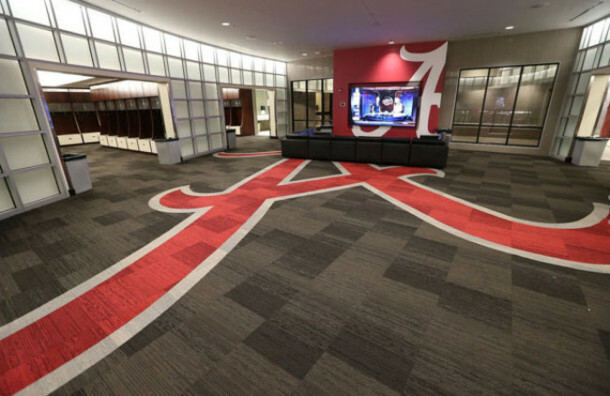 As money pours into the top conferences and the top programs in college football, we see the effect in a few areas namely rising coach salaries and NFL-like facilities. 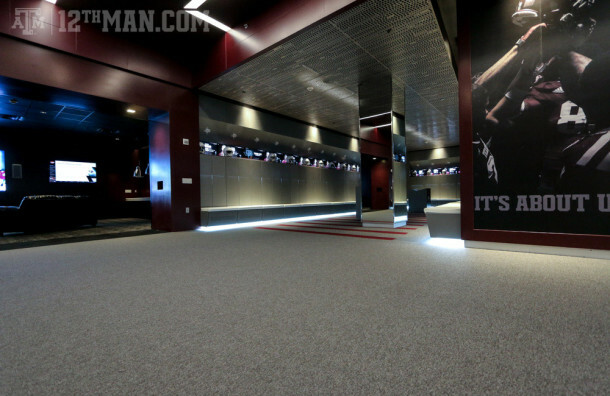 SDS decided to take a look at some of the best facilities around the country by category. 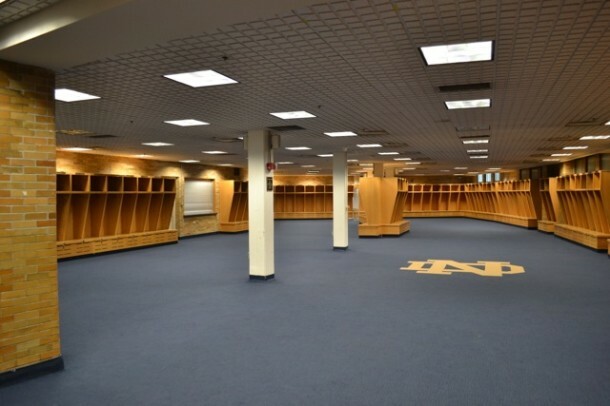 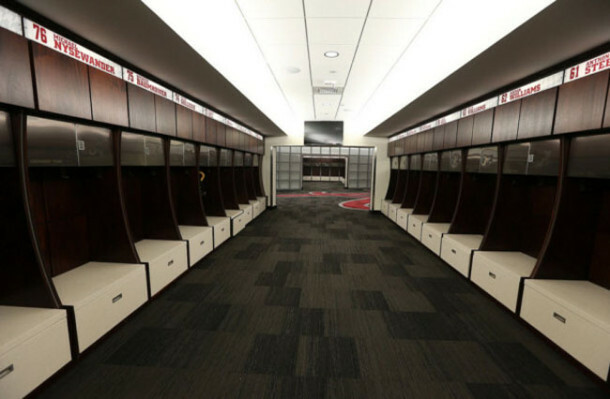 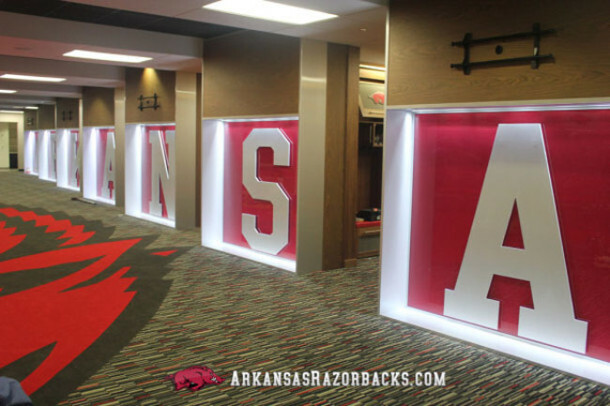 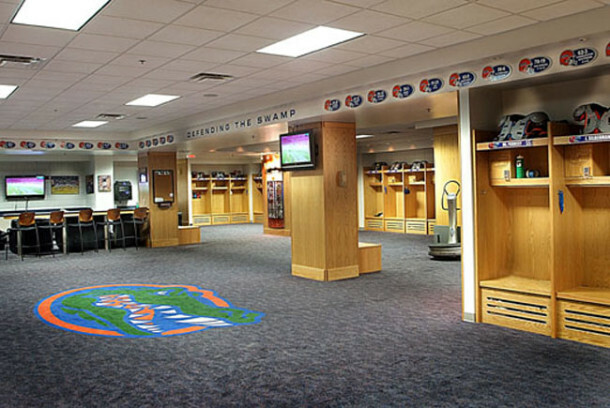 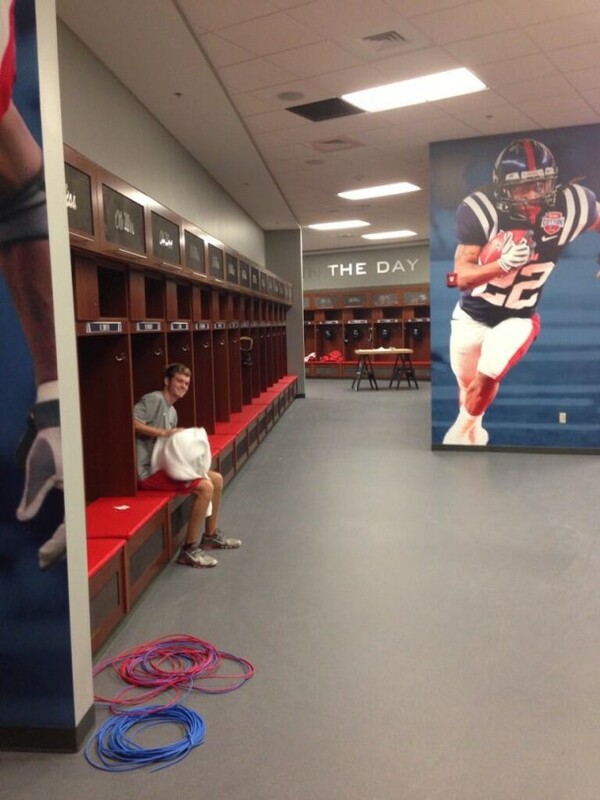 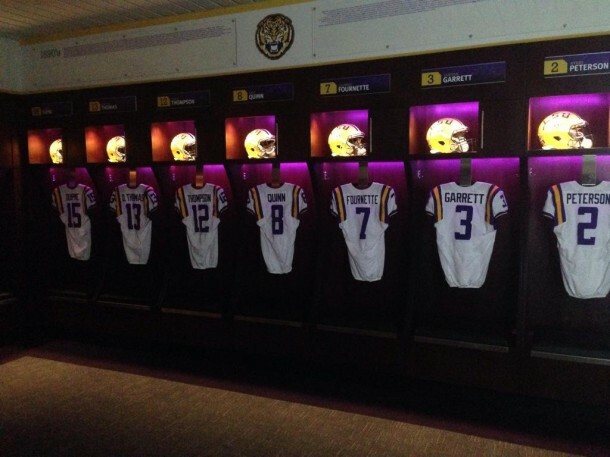 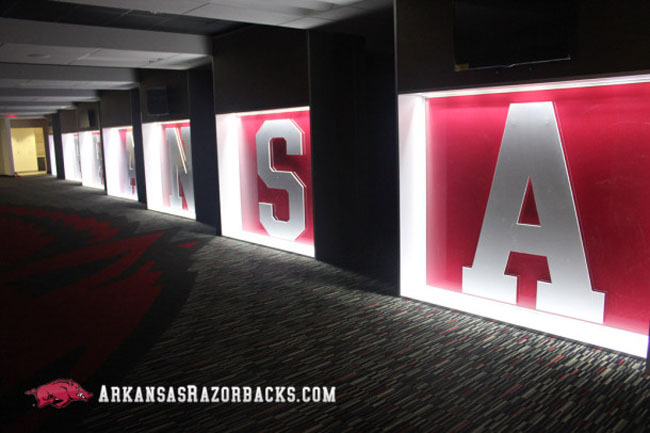 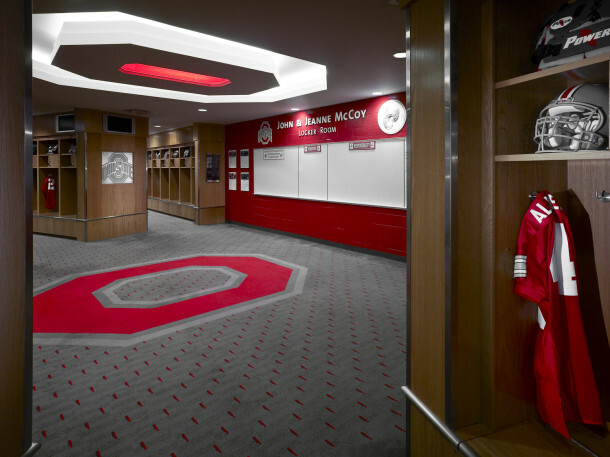 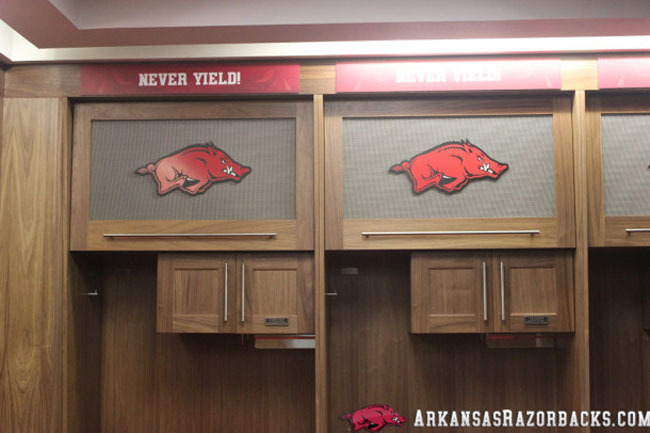 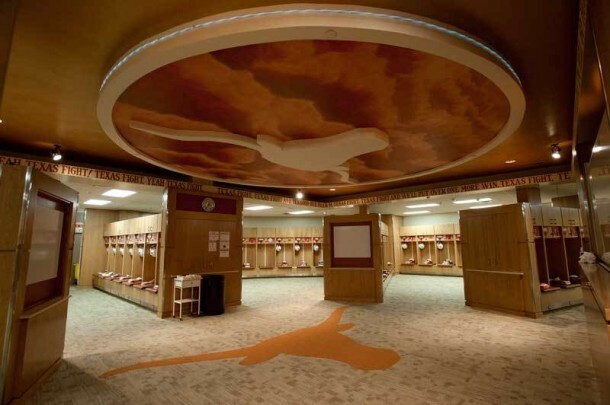 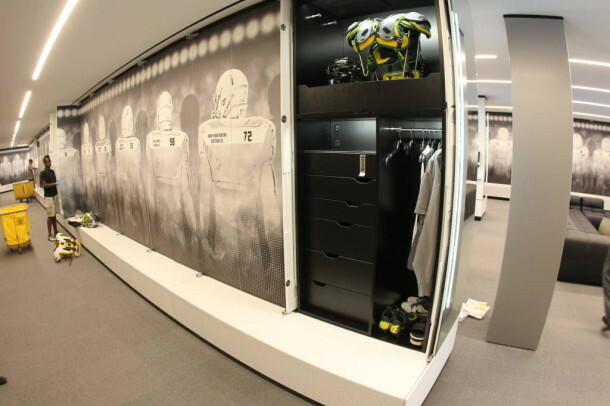 Today, we’ll look at the best looking locker rooms in college football. 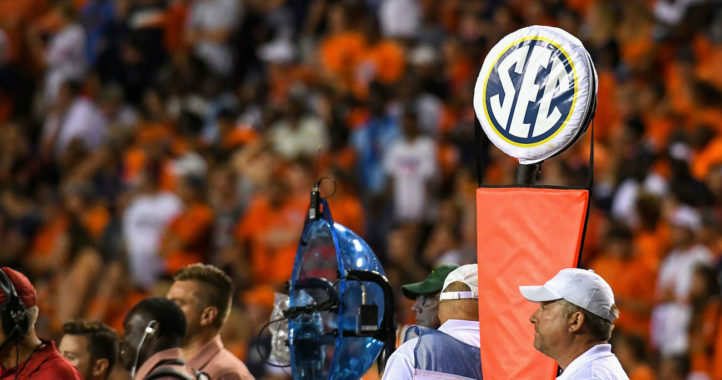 A regular SEC Football expert who writes about the 14 teams, all the while preparing for an eventual QB challenge with any and all 3rd-string QBs in the SEC. 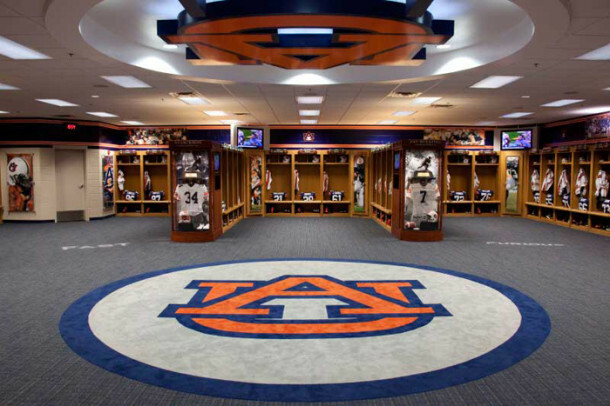 The Tigers are the new leader in the 2020 recruiting class rankings. 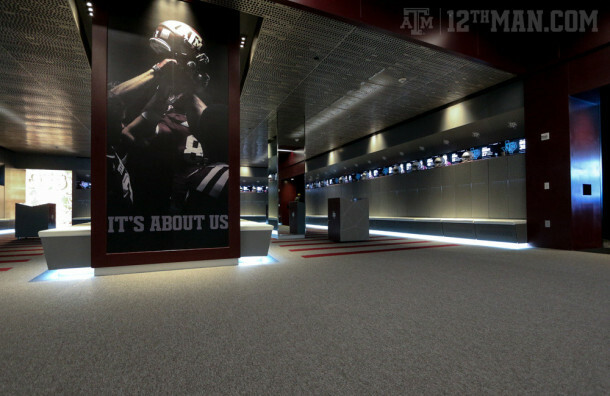 Alaba, A&M, and Oregon have the best in my opinion. 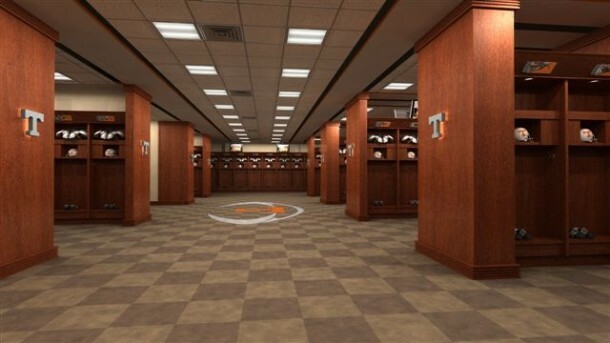 That’s the locker room in Tennessee practice facility.